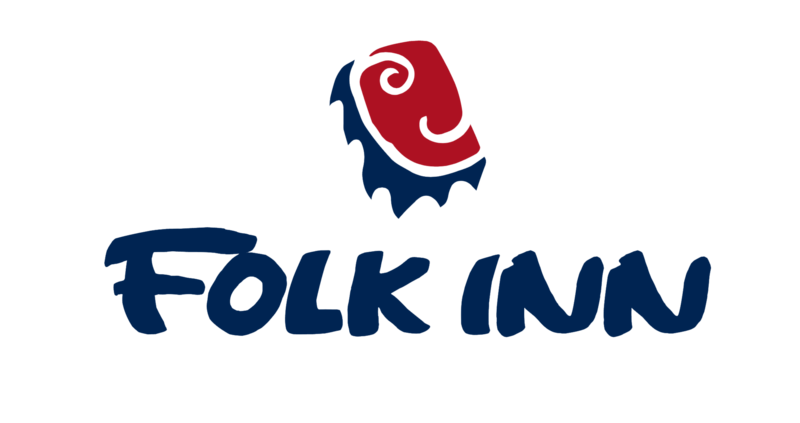 Situated less than two miles from the Ontario International Airport, Folk Inn Ontario Airport serves as one of the most convenient locations for Ontario, CA events and meetings. As one of the few full-service Ontario hotels near Airport, we offer 687 square feet of event space as well as premier event planning services for your events in Ontario, CA. Allow our dedicated staff to coordinate your event of up to 60 people and take advantage of our space equipped with the latest visual equipment and complimentary Wi-Fi. To inquire about Ontario, CA events, please contact our front desk to reach one of our event specialists.